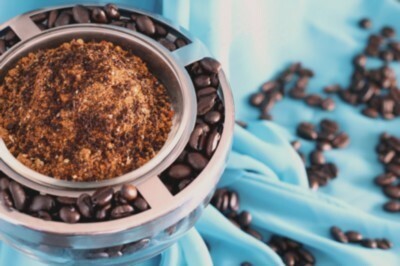 Try our fragrant Smoked Ginger Coffee Rub; the most exotic of our spice blends! Used on our famous Roasted Lamb, try the flavors of our house smoked ginger, the Bay Area's own Blue Bottle Coffee and a touch of smoked sea salts! With flavors of anise, allspice and black pepper, this one is sure to fill your home with aromas that make you smile! A perfect pairing with our "Honey Bourbon Glaze"!